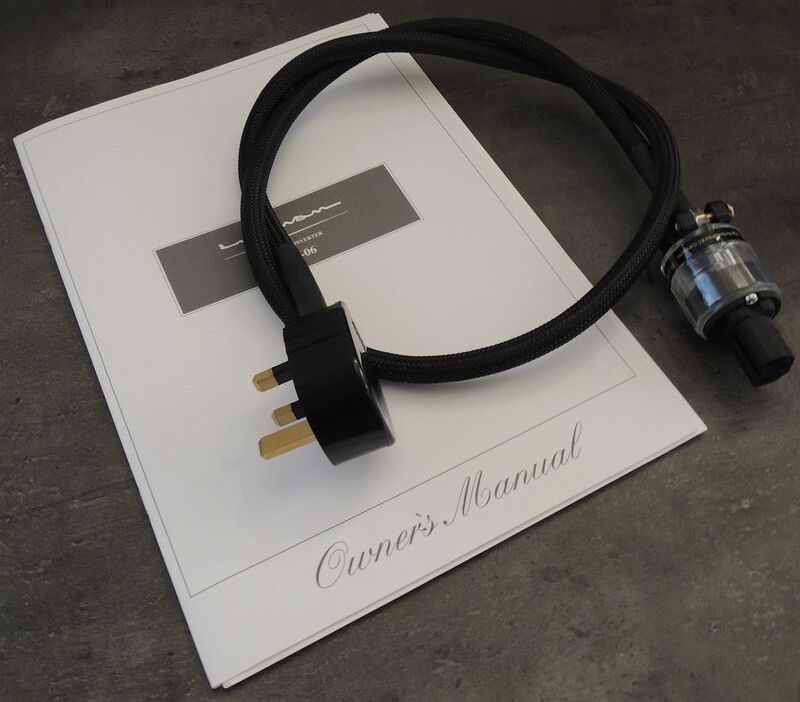 Genuine UK 230V model, not a grey import. 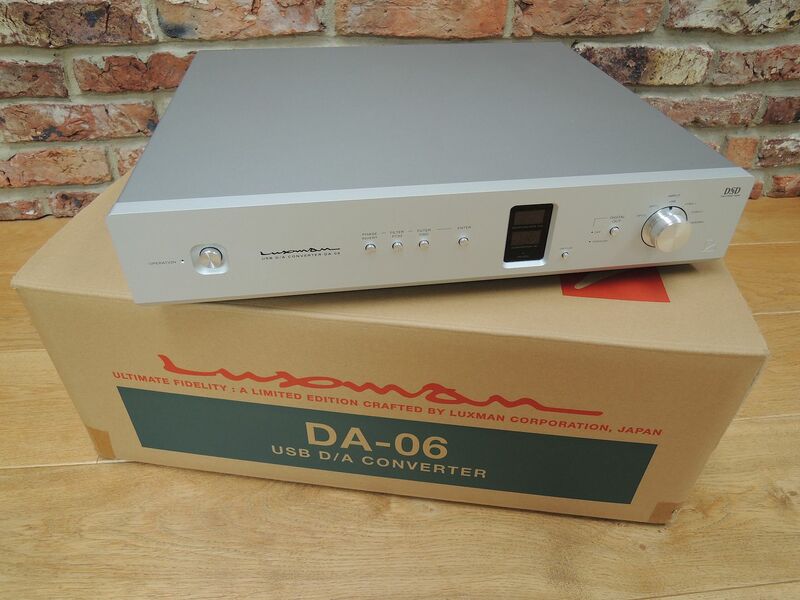 Rich, full bodied but detailed sound with superlative Luxman build quality. Loads of rave reviews out there. A Stereophile Class A+ product. Boxed and in excellent condition with manual and an MCRU No. 11 power cable. £2175 including insured UK delivery. Plenty of feedback available on request. Last edited by Joe on Tue Apr 16, 2019 5:30 pm, edited 2 times in total. callen24 wrote: so did the chord hugo tt win out? It did. It just gels with my system that bit better overall. Both have their strengths though. 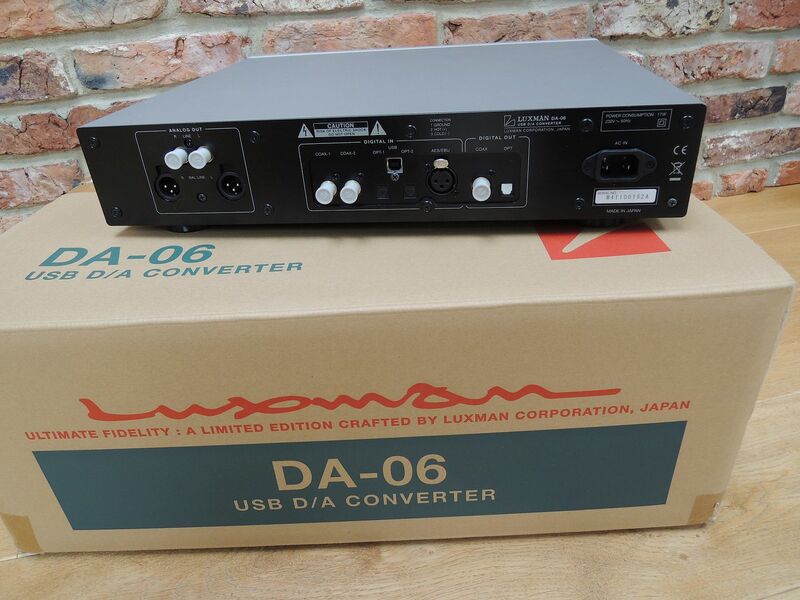 The previous owner preferred the DA-06 to the TT and only sold it as he's upgraded to a D-08U SACD player. Horses for courses. I'll put up a review sometime. Indeed. I suspect it'll be an even better match than with the L-590 actually. Mscaler .. you really need to listen to it .. i was pretty unsure .. but it's amazing , at least for my ears ..